Travelers who are Time-bounded for Tibet Tour, Lhasa will be the first option for tourists. 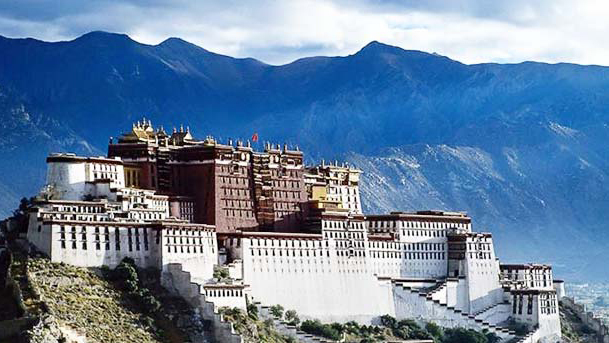 Welcome to book 4 Days Lhasa Group Tour from local Tibet Travel Agency. Lhasa, located in the middle of Tibetan Plateau, is called “Holy Land” by Tibetan people. It won a good reputation for its famous attractions. 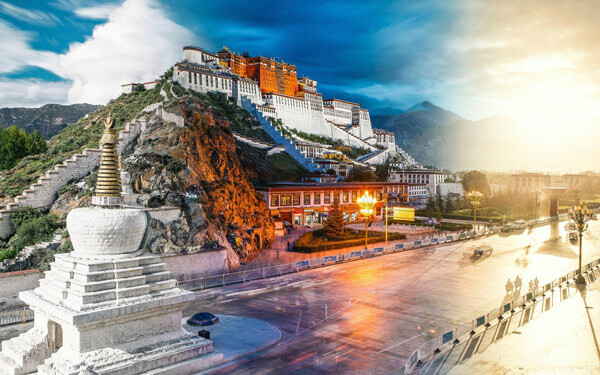 Firstly, you can visit these must-see attractions: prominent historical architects of Potala Palace, mystical Jokhang temple and most devotional circuit Barkhor Street. In the second place, sprawling Sera Monastery and Jokhang Temple can be your priorities, if you are monastery lovers. What’s more, Barkhor Street belongs to the traditional Tibetan handcrafts lovers. That is to say, it is a real pleasure to explore the intoxicating attractions at an appropriate price in Lhasa. To sum up, the 4 Days Lhasa Group Tour ends, you can start to plan your Tibet Tour now. Furthermore, if you need more information about Tibet Tour, please follow our Tibet Travel Blog.